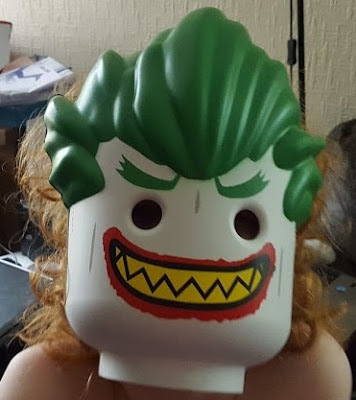 We loved The LEGO Batman Movie, that tongue-in-cheek humour and dry wit is hilarious, and the kids laugh for more obvious reasons. A great mix of lightweight storyline and pathos which leaves everyone in a good buddy mood. 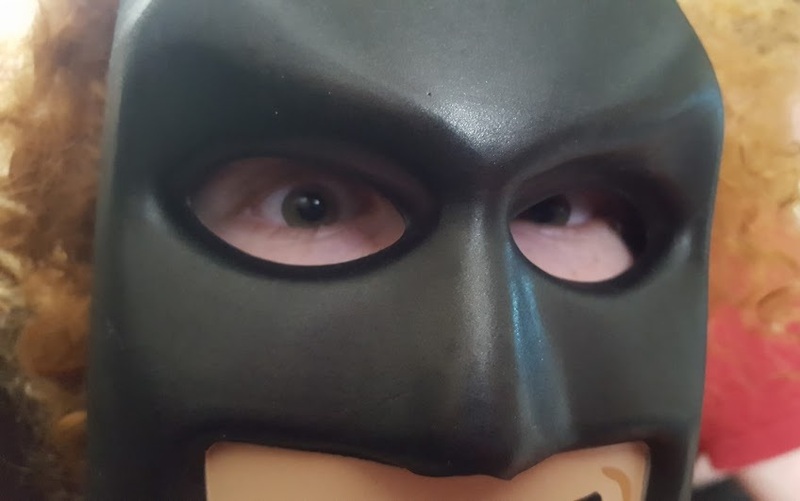 We first saw The LEGO Batman Movie in London and then we were given a digital download code to 'buy and keep' so that we could watch it again. I can honestly say I enjoyed it almost as much the second time. 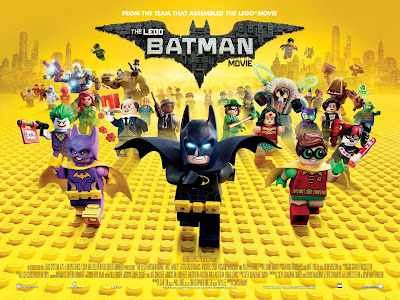 I've already reviewed The LEGO Batman Movie, so I won't repeat myself, but to say that this is a movie so crammed full of references to movies, TV and music that you can probably watch it several times before you catch them all, if you ever do. We were like little kids squealing each time we spotted an obscure 80's reference, and having both watched every single episode of Batman featuring Adam West, it was a nostalgia-filled couple of hours. The movie is only 1 hour 40, but we did pause a rewind enough times that our kids were beginning to become fed up with us, and for some reason they just didn't find REO Speedwagon or MacGuffin as funny as we did. 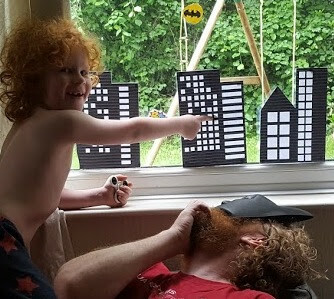 We actually watched the digital download version of The LEGO Batman Movie on my partner's birthday - so we made an occasion of it, put up some appropriate decorations and had cake. Who says you can't have a LEGO Batman birthday at 46? The LEGO Batman movie features every incarnation of Batman, every vehicle, every villain, every good guy. It's an eclectic mix which works incredibly well in LEGO, and when you couple it with tons of the best lines from any Batman ever, it really is a must for any fan... at least once. The LEGO Batman Movie is out now to buy on DVD £9.99 and Blu-ray £14.99. From all usual video stockists instore and online including Amazon. Both the DVD and Blu-ray versions of The LEGO Batman Movie include a Digital Download. Certificate U, 1hour 40 minutes. 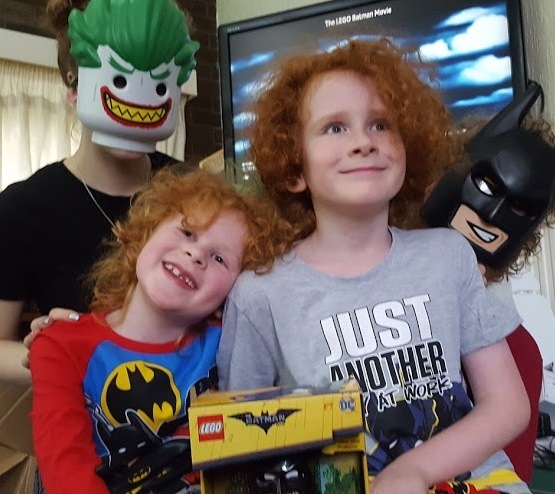 The children were sent their The LEGO Batman Movie and other LEGO Batman goodies by Warner Brothers - who also sent us the download code for review.